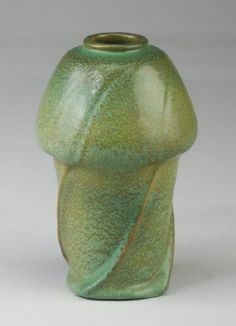 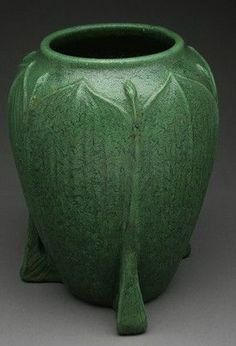 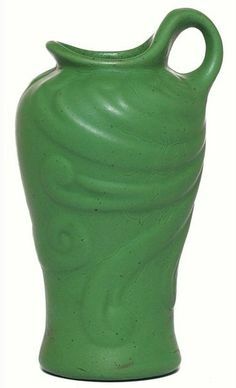 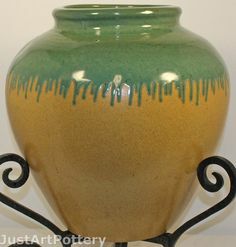 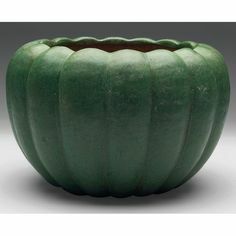 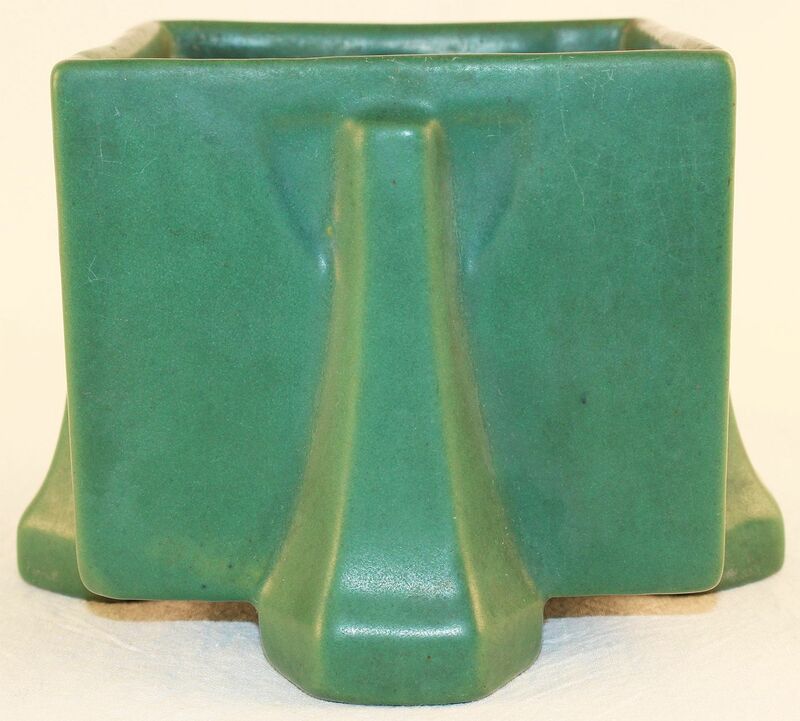 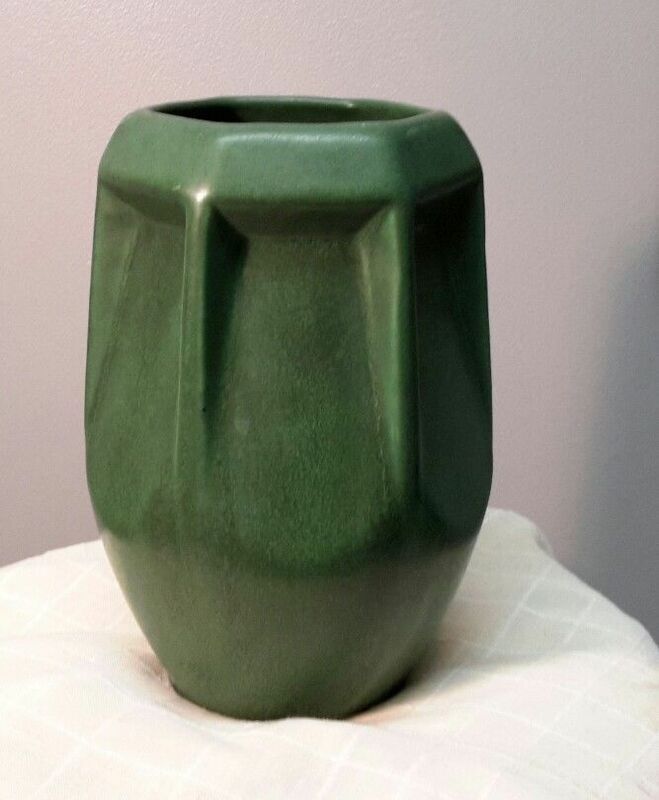 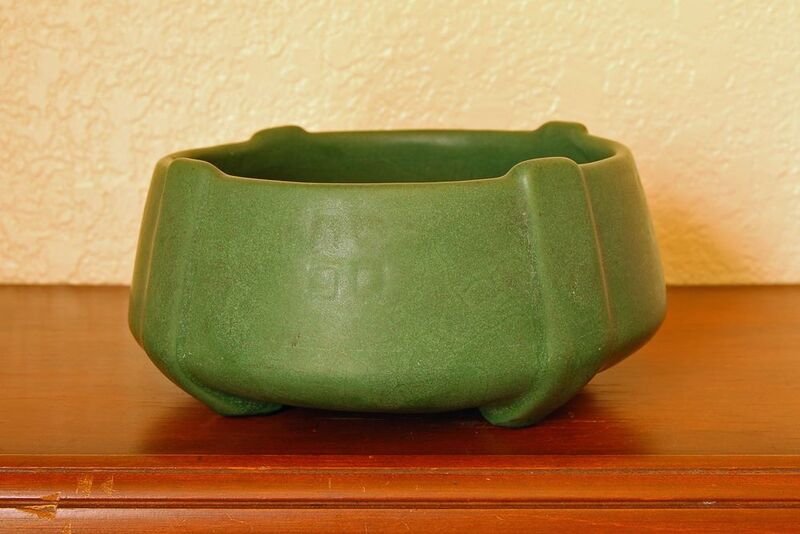 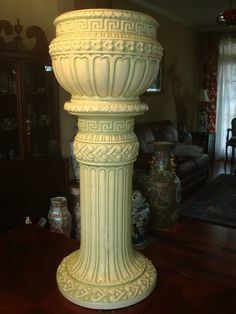 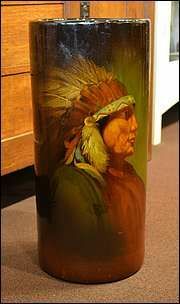 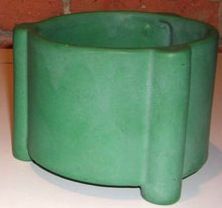 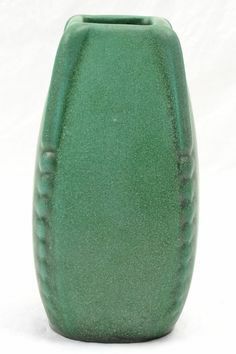 Paul Daschel Monumental Ceramic Green Pinecone Tree Vase. 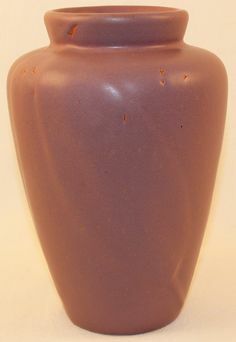 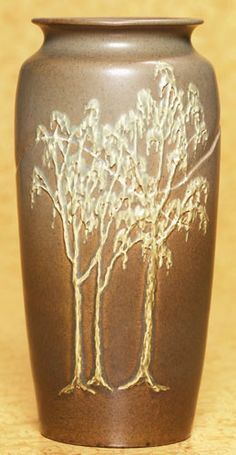 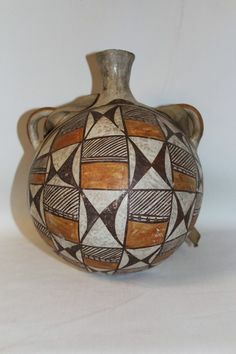 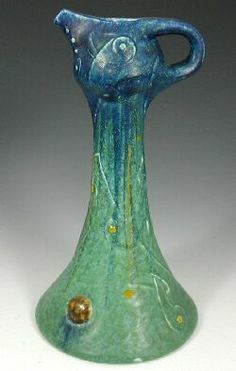 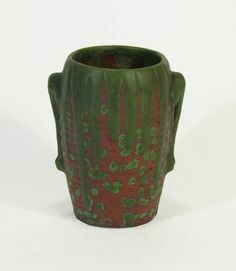 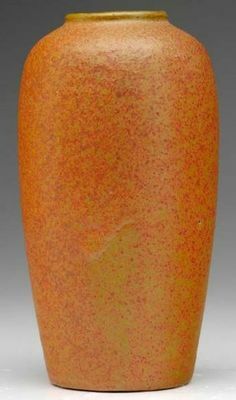 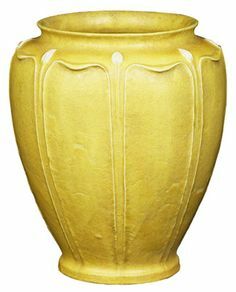 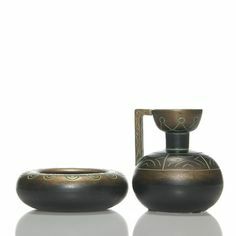 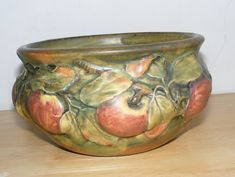 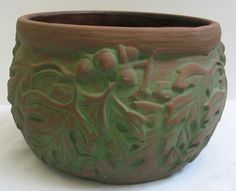 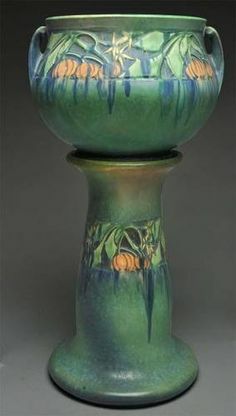 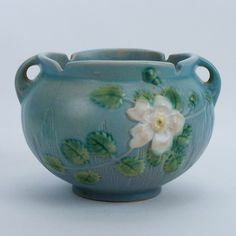 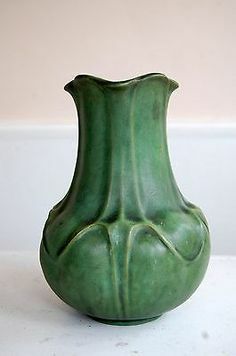 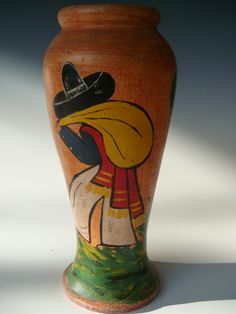 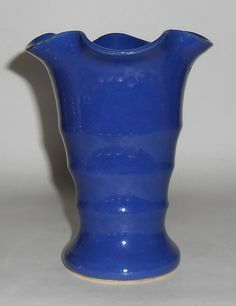 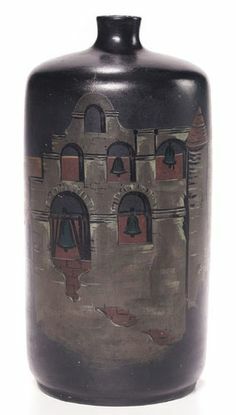 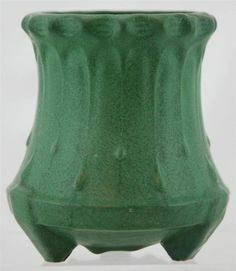 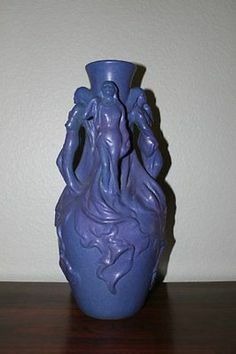 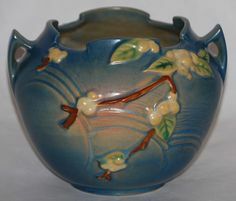 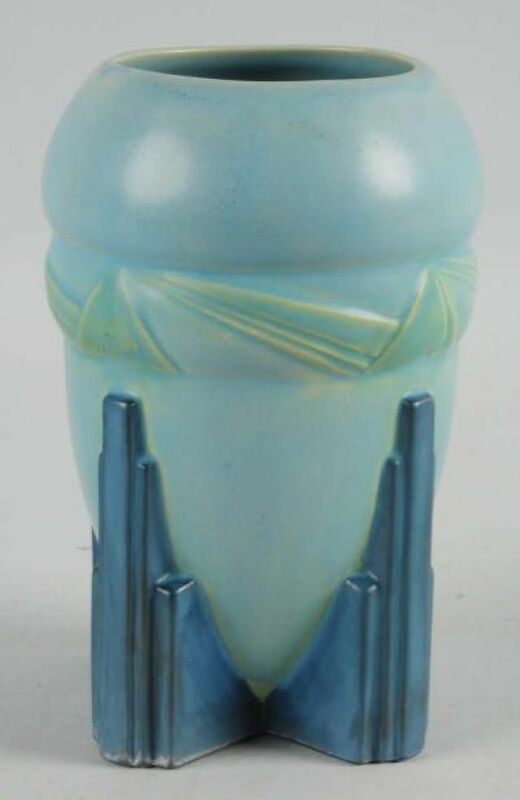 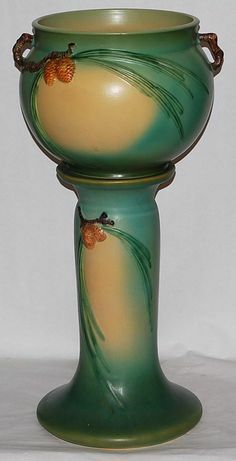 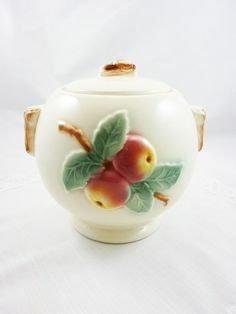 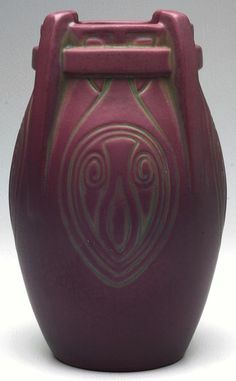 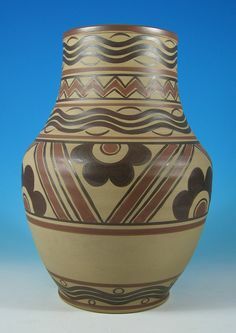 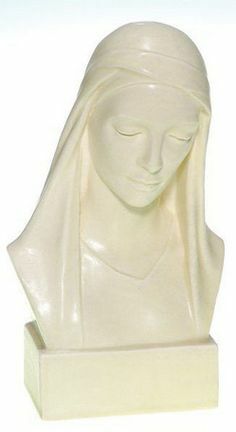 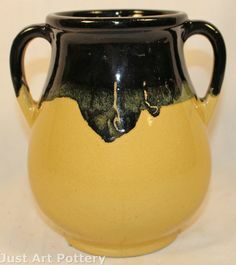 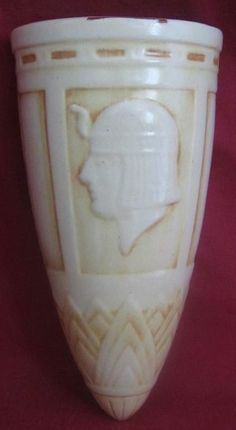 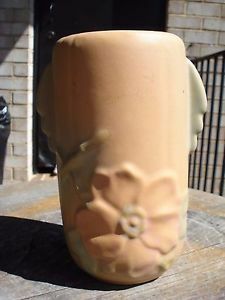 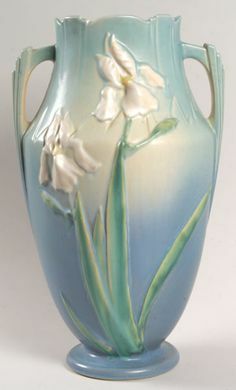 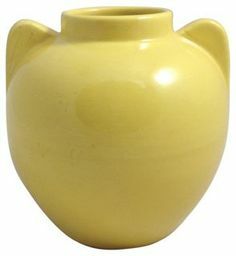 Circa 1908 Art Nouveau Art Pottery Vase. 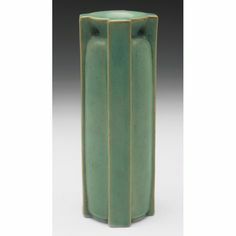 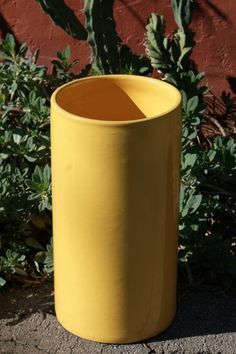 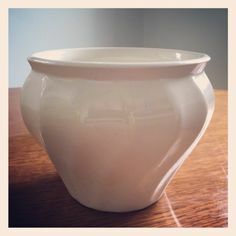 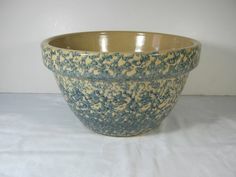 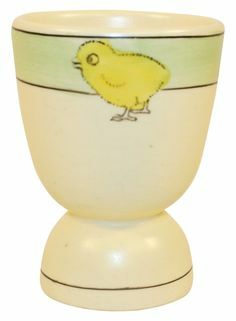 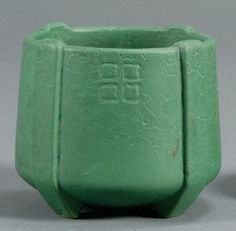 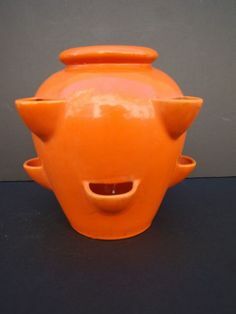 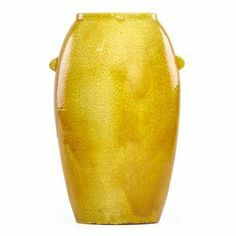 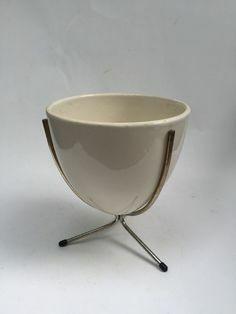 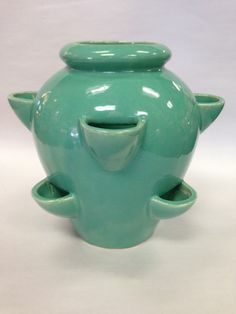 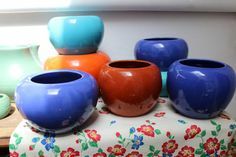 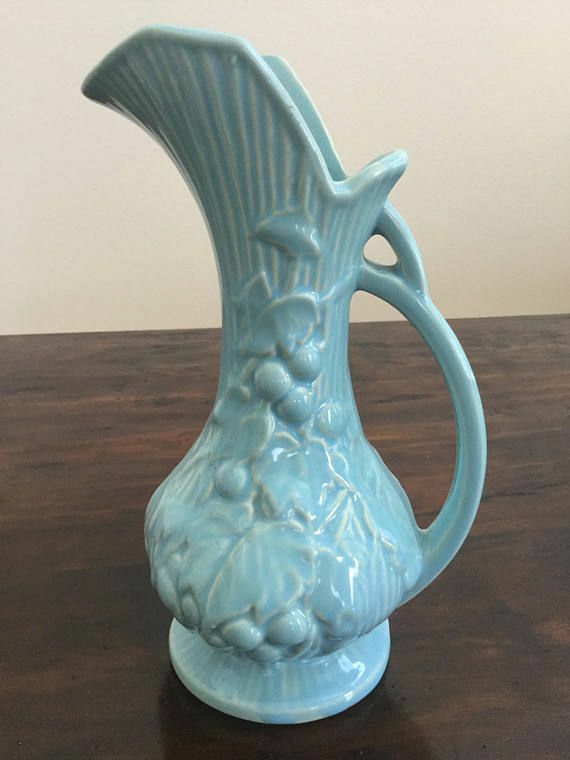 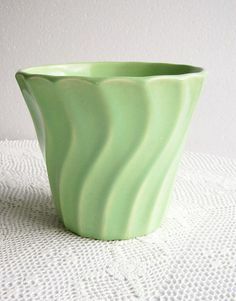 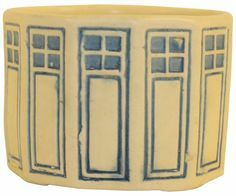 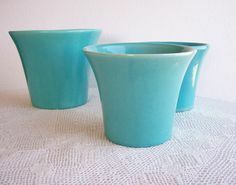 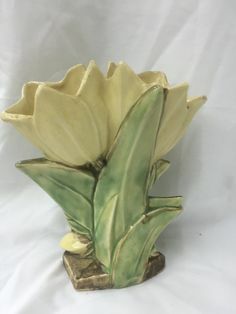 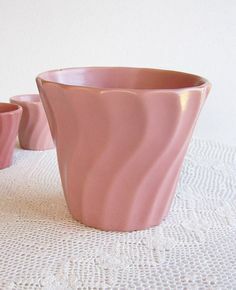 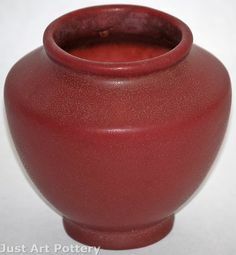 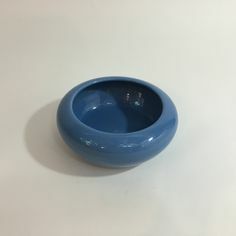 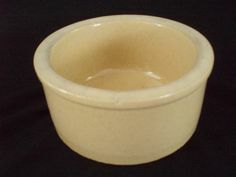 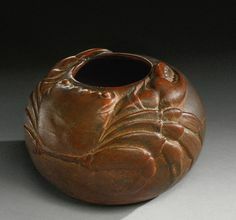 Bauer Pottery Matt Carlton Ruffled Rim Vase! 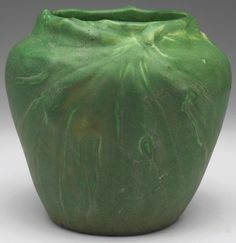 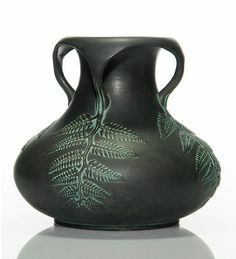 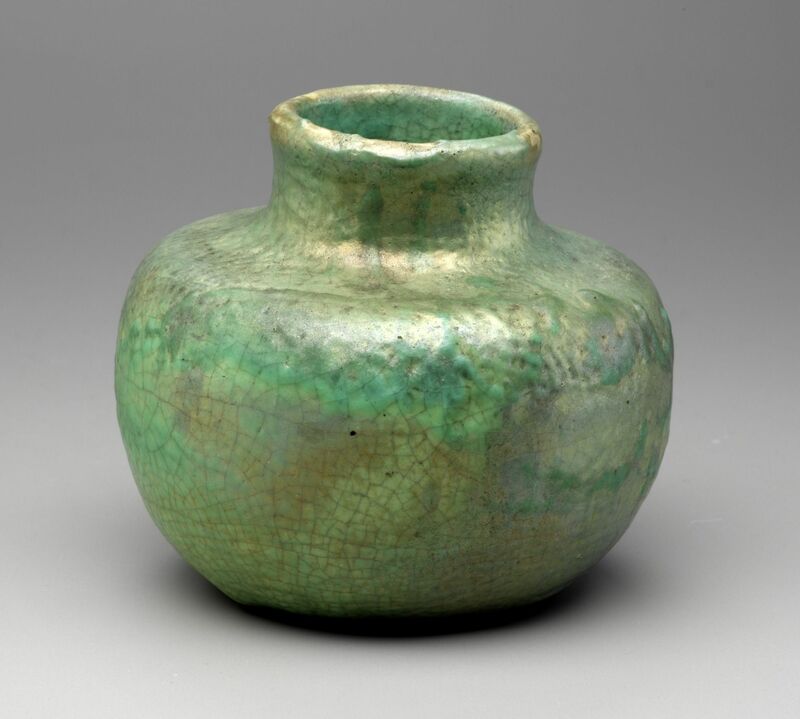 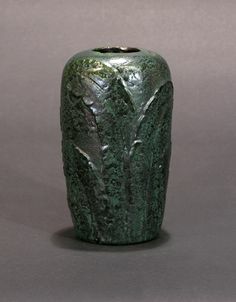 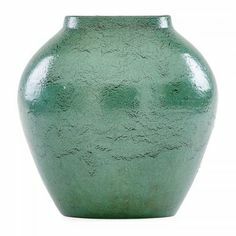 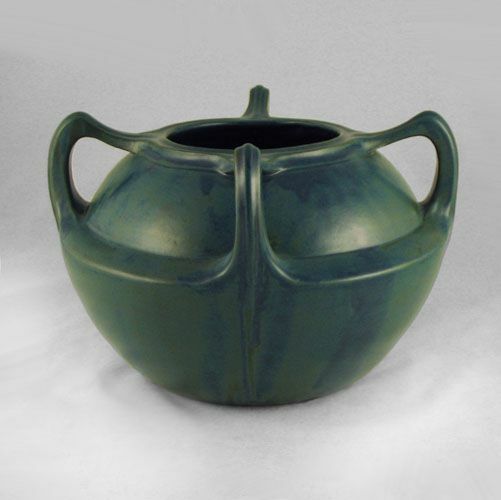 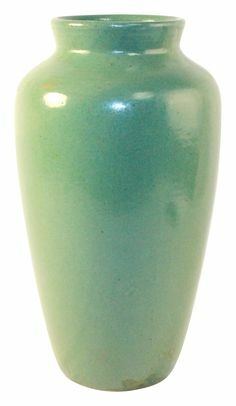 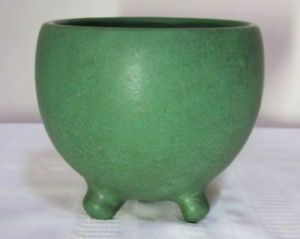 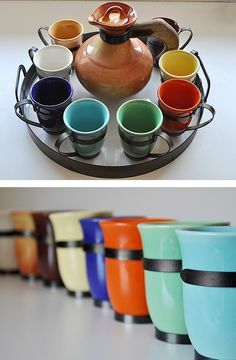 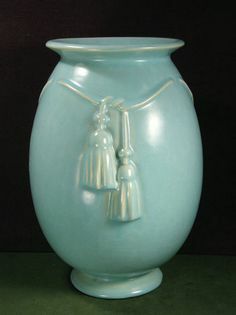 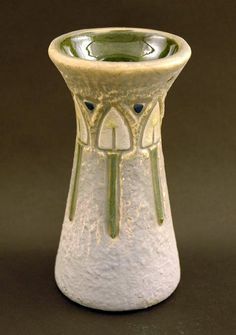 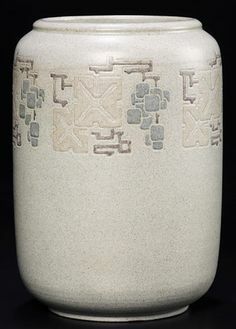 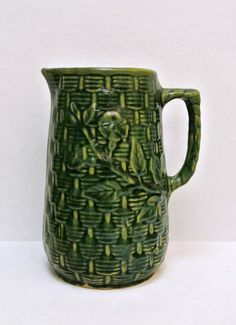 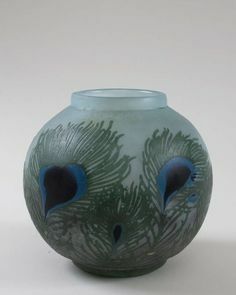 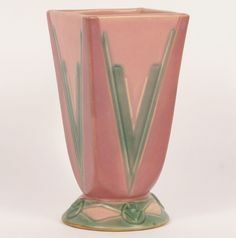 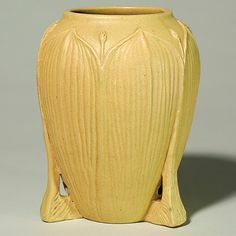 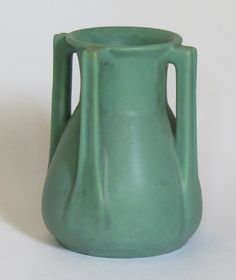 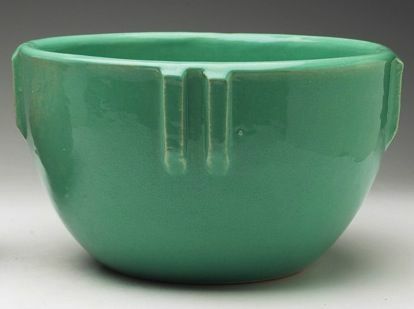 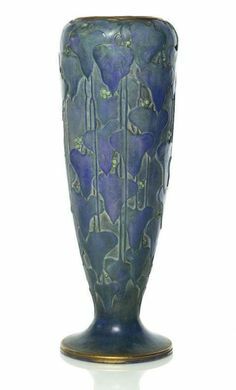 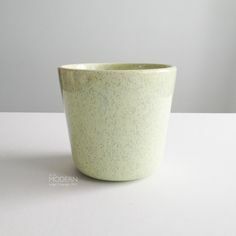 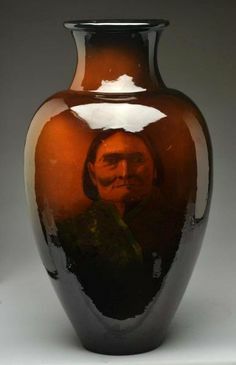 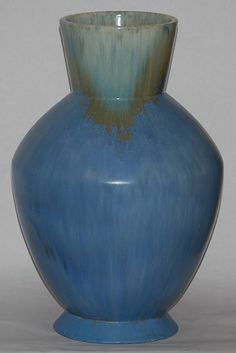 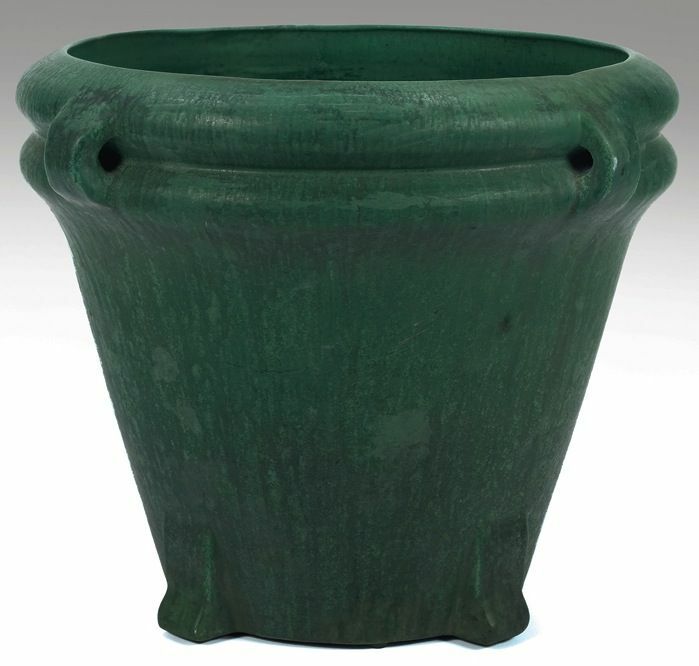 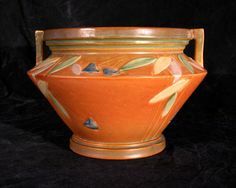 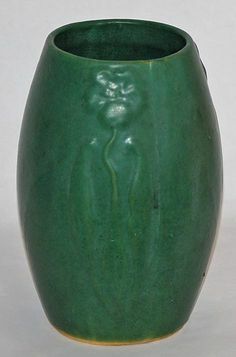 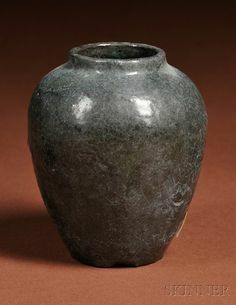 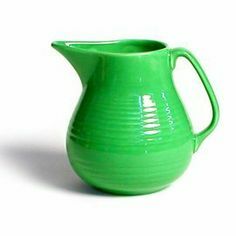 Pewabic, Vase, 1908, glazed earthenware. 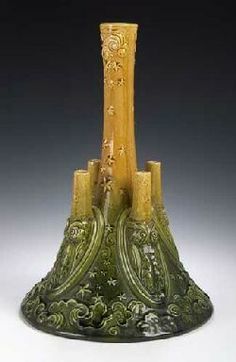 Detroit Institute of Arts.